NASHVILLE, Tenn. (WKRN) - Nashville’s historic growth is bringing roughly 66 people a day to the city. Their pets are part of the party, too. According to the American Veterinary Medical Association, 36.5% of households have dogs. Homes with cats come in at 30%. While pet ownership numbers for the Nashville area are not readily available, it is safe to say pets are an evolving part of the picture. Seventeen months ago, then-mayor Megan Barry announced the city was working closely with the Franklin-based Mars Pet Care and other organizations to introduce enhanced pet amenities, like installing more waste stations around the city, building and improving dog parks, and putting up signage to encourage responsible pet ownership and educate Nashvillians about the cleanliness and health of their pets. 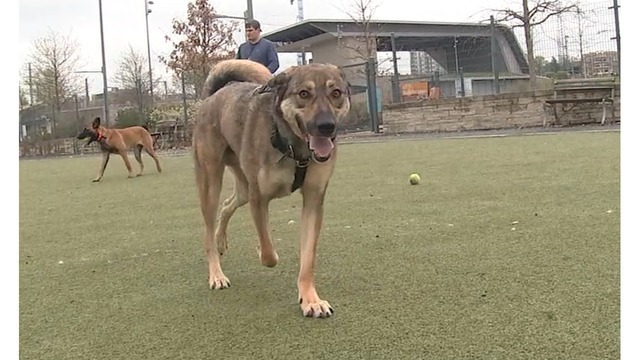 Right now, there are nine public dog parks in Metro Nashville. While the city is currently leading the charge to create more, the business sector is getting in on the action, too. The operators of Fetch Park in Atlanta, Georgia, are working to open a park in Germantown later this year. Fetch Park Nashville will be membership-based and offer amenities that public parks can’t. Namely – a bar. 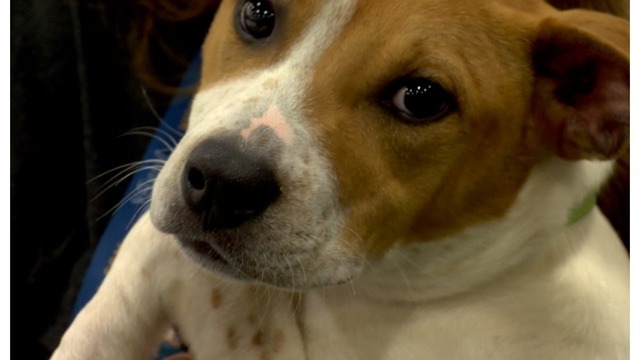 Thursday is National Pet Day in the United States, and News 2 is marking the occasion with special reports all day Thursday, in every newscast. We’re calling it “Petpalooza,” and our coverage will take you inside cat cafes designed to enhance pet adoption, explore realistic ways to trim veterinary bills and dig deeper into the impact pets have on happiness and health for humans. We'd love to have you celebrate with us! Send your pet pictures and videos with a brief description to pix@wkrn.com. 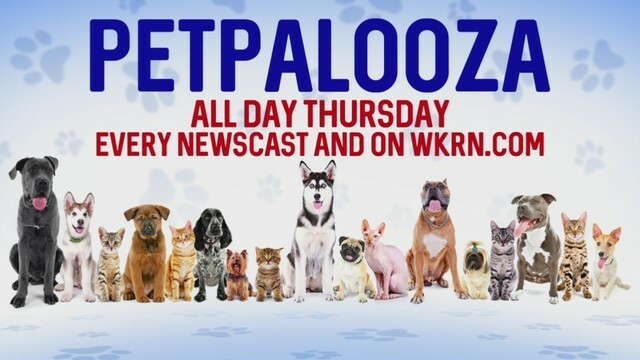 We will showcase those viewer submissions throughout the day on Thursday during our Petpalooza celebration. And don’t forget, News 2 is teaming up with Metro Animal Care and Control for $2-dollar adoption fees this week! POLL: How many pets do you have?